So you’ve stocked up on Pokéballs and mastered the difference between a Psyduck and a Scyther. Without Team Rocket standing in your way, there’s nothing stopping you from becoming a Pokéchampion of the augmented reality game that everyone's talking about. However, before you embark on your epic journey to “catch 'em all” there are some places you should stay well clear of hunting in the New East. Nobody said catching Pokémon was easy. 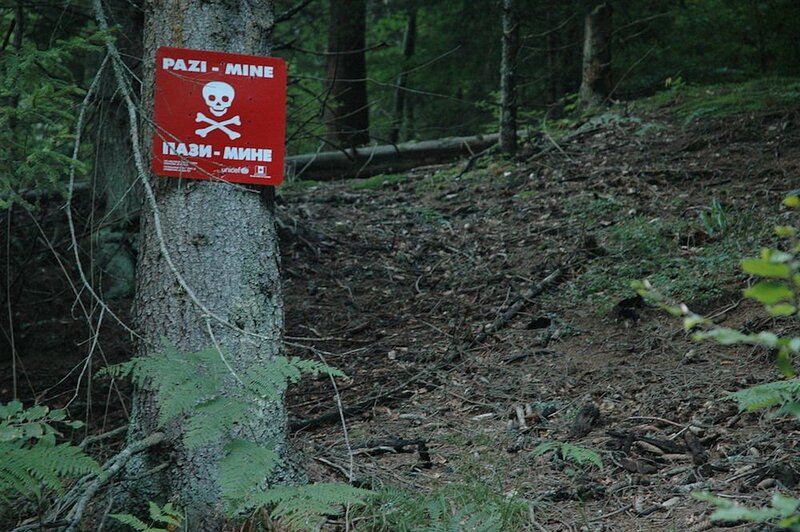 We hope it goes without saying that you shouldn’t wander into a minefield for the sake of Pokémon Go but a demining charity in Bosnia felt it necessary to issue a warning after reports of gamers proceeding into no-go zones. With an estimated 120,000 mines still scattered throughout the nation, we suggest you to follow their advice lest your Pokémon-catching career comes to an explosive end. The Croatian Mountain Rescue Service (HGSS) is also privy to the danger Pokémon Go can pose for hapless gamers. 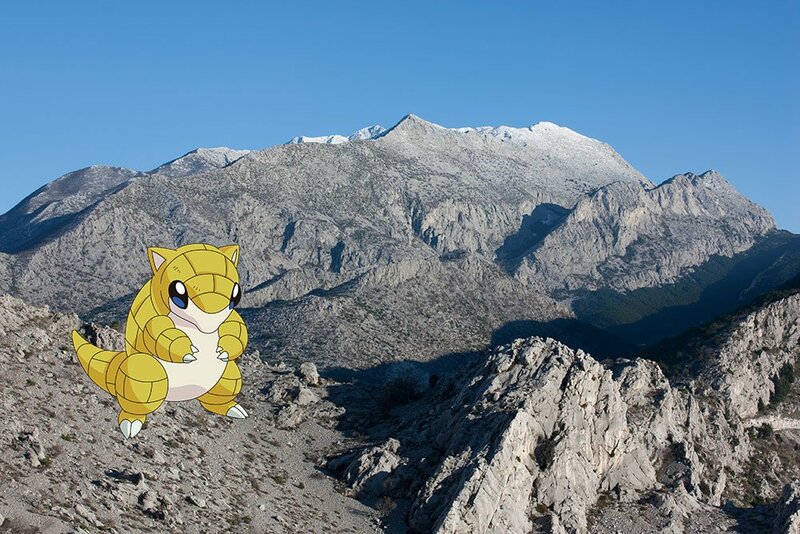 Taking to twitter, the company warned tourists against Pokémon hunting on top of the Velebit and Biokovo mountains, telling them, “do not go Pokémon on us up there!” Considering that some intrepid hunters have been known to wander off cliffs in pursuit of their Pokémon, this suggestion should not be taken lightly. Officials have made it clear that the only thing visitors are encouraged to hunt for within the red walls of the Moscow complex – which houses the presidential administration and countless Russian treasures ­– are historic artefacts. “Pokémons are no reason to visit the cultural treasury of the world that is the Kremlin,” spokesman Dmitry Peskov (who admittedly does not play Pokémon Go himself) said during a daily press briefing. That hasn’t, however, stopped a Life news correspondent from tracking down a rare Aerodactyl flying nearby in the Red Square. 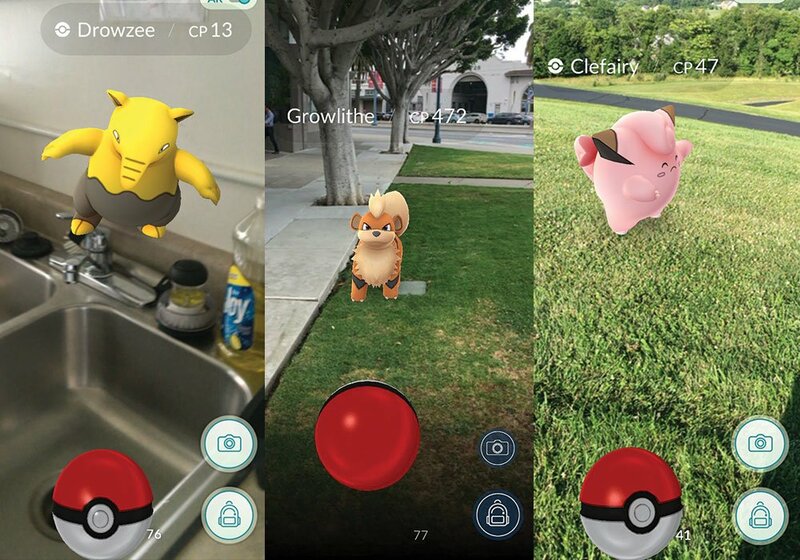 There’s nothing like a long day of Pokémon hunting to work up an appetite, but be aware you may face discrimination from some eateries for your mobile gaming. 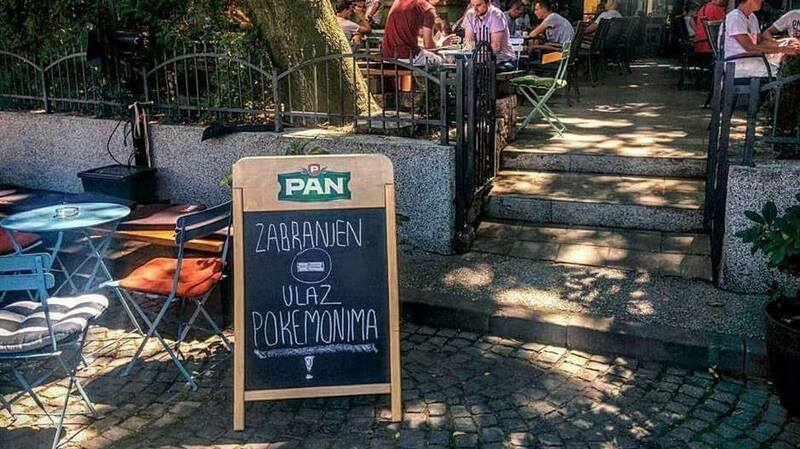 The owner of an unnamed café in Croatia has reportedly posted a sign outside his terrace stating that the “entrance is forbidden to Pokémons” and, we presume, their trainers. Our advice? At least order a shot of rakija before whipping out your phone at the table. 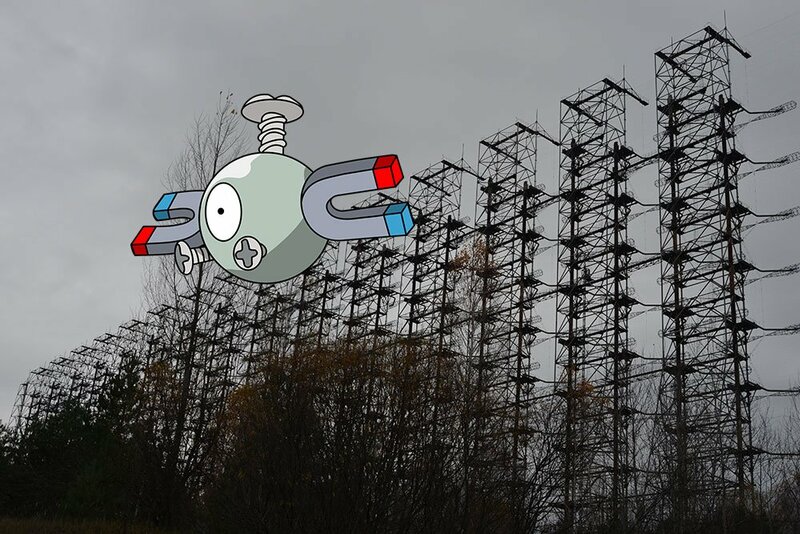 Thirty years on from the nuclear meltdown that rocked the world, the radiation levels remain so high within the so-called Chernobyl Nuclear Power Plant Zone of Alienation in Ukraine that we don’t recommend venturing there in search of Pokémon – even if you happen to see a hitherto unobtainable Mew. 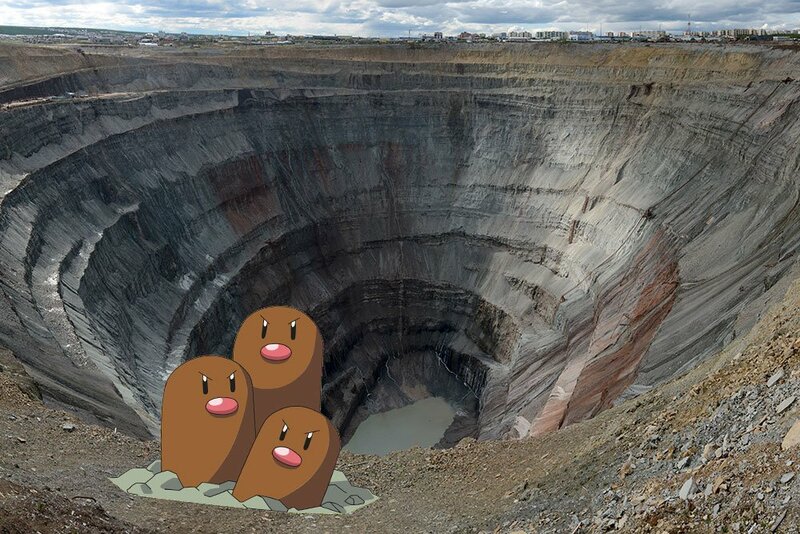 The second-largest hole in the world was once the best place in Siberia to dig for diamonds and you might be tempted to hunt for some precious Pokémon around its 1,200 meter diameter. But be warned: A 525 meter drop is a long way to fall and, having been permanently closed since 2004, there’s probably nobody around to hear you scream on the way down. 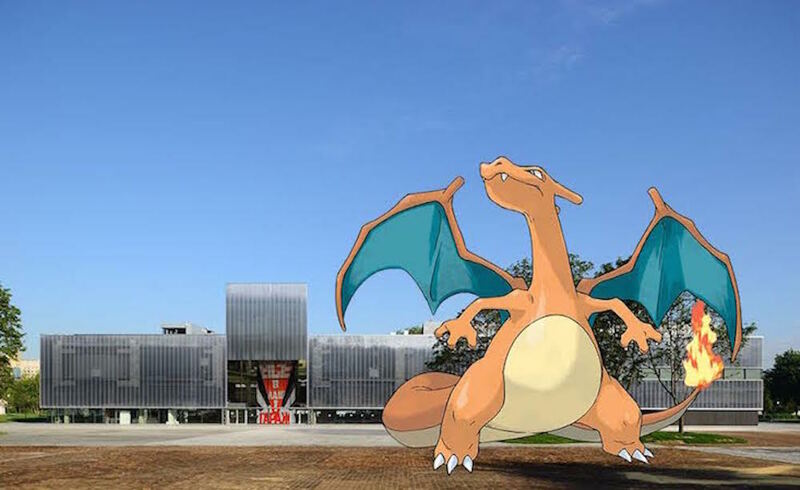 If you’re on the hunt for Pokémon in Moscow, you’ll get a warm welcome at Garage Museum of Contemporary Art. The museum actually hopes to entice you in by getting videogame giant Nintendo to place a special geotag on-site, allowing visitors to the museum to play the game. 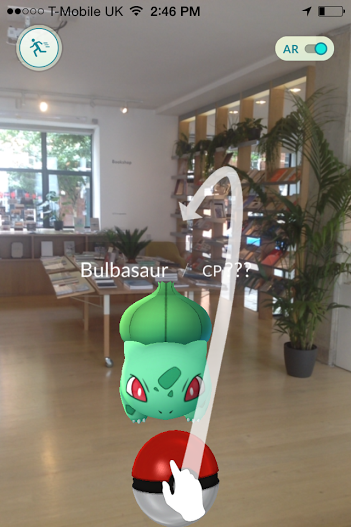 But beware… there’s an ulterior motive: “Museums need to work on catching people's interest so that after they catch Pokémon [...] they want to come off their gadgets and pay attention to the art,” RIA Novosti cited a source close to the museum as saying. Will you keep your eyes on the prize? Ok, so this isn’t strictly a place but we felt it our duty to inform you about the free Pokémon insurance on offer from Russian bank Sberbank. 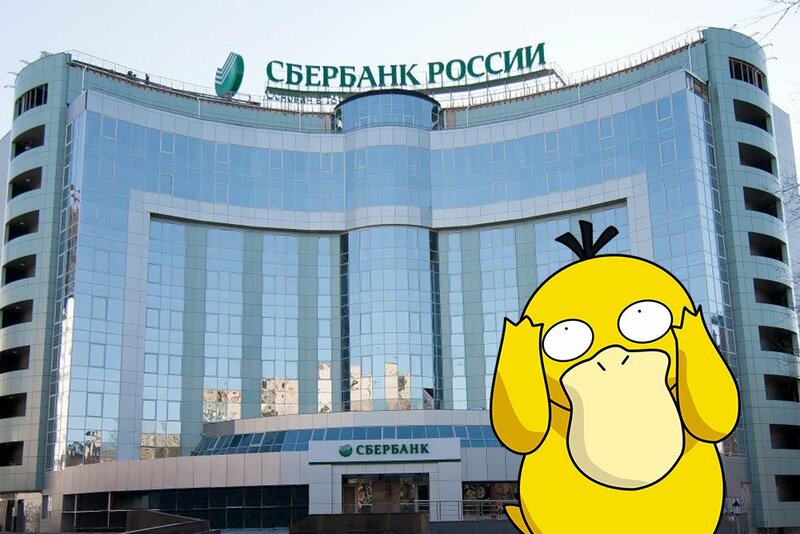 While we can’t vouch for its banking services, we can tell you that the company is giving clients 50,000 rubles (around $800) worth of cover for injuries sustained during any particularly intense Pokémon chases. 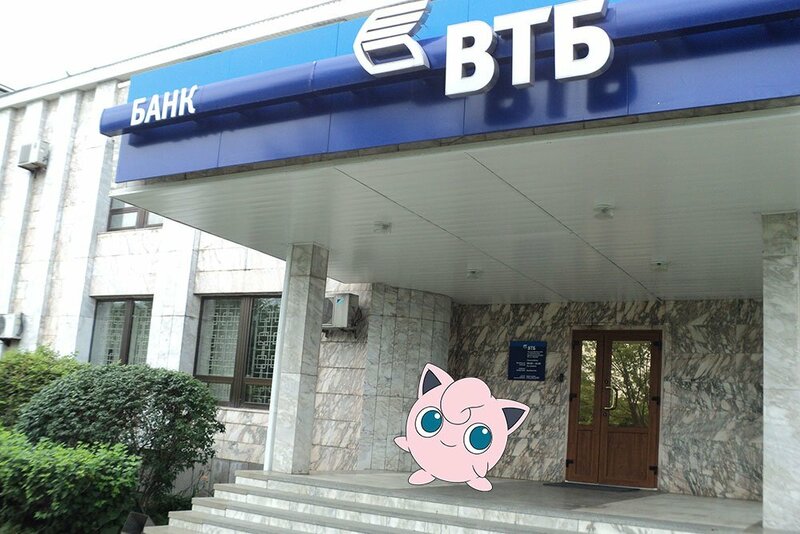 Sberbank says it will install special PokeStop modules to lure Pokémon and players to its branches in 16 Russian cities, so whether you’re insured or not, it might be worth stopping by. Another bank? 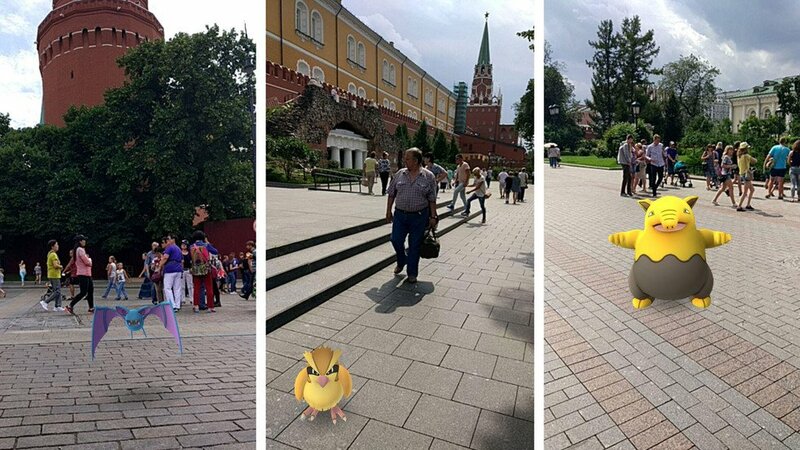 It seems they’re all for jumping on the Pokémon GO-bandwagon in Russia. VTB has spied an opportunity for some extra publicity, and is offering clients who take a photo of a Pokémon next to a VTB card the chance to win double cashback. Fancy picking up some Pokémon on your weekly shop? Hoards of fun-loving Croats did exactly this when the first Pokéstop in Croatia arrived at their local supermarket. 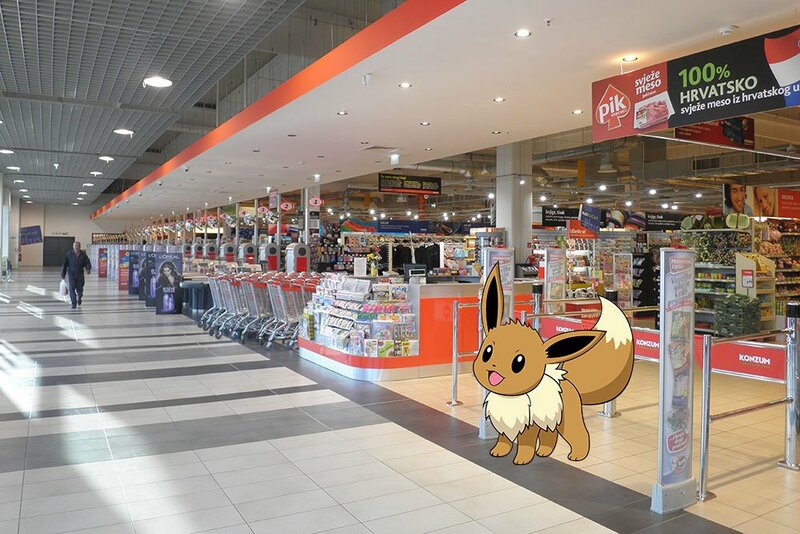 Crowds headed to the Konzum supermarket on Zagreb’s Radnička Street this weekend in the hope of “catching 'em all” among the aisles. Groceries have never been so exciting. 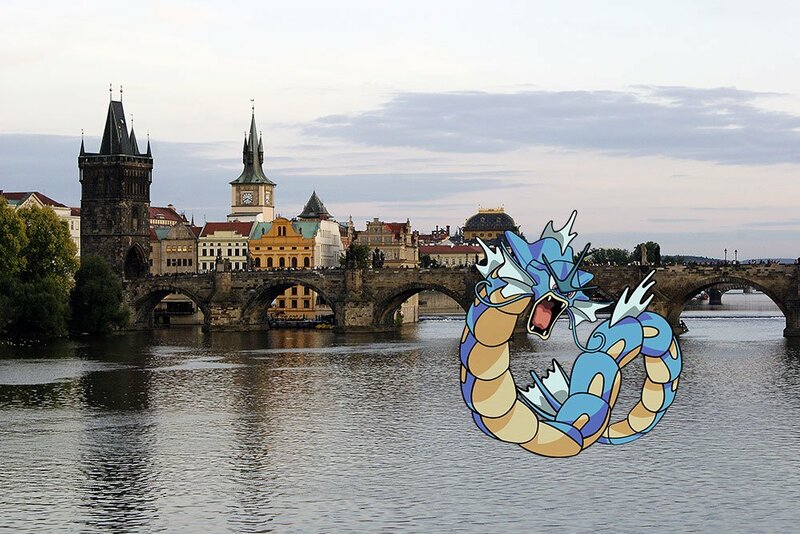 Should you be looking for a picturesque and iconic location to catch Pokémon, Prague’s historic Charles Bridge is reportedly a hot-spot. If you’re in town for a holiday the bridge is bound to be on your must-see list, so why not combine some sightseeing with your pursuit of the next level. Being suspended around 13 metres above water, this location comes with a warning: be sure to look up from your phone occasionally, in order to avoid an unexpected dip in the Vltava river. Latvia's national airline, airBaltic, claims to be the first airline to have embraced Pokémon GO. 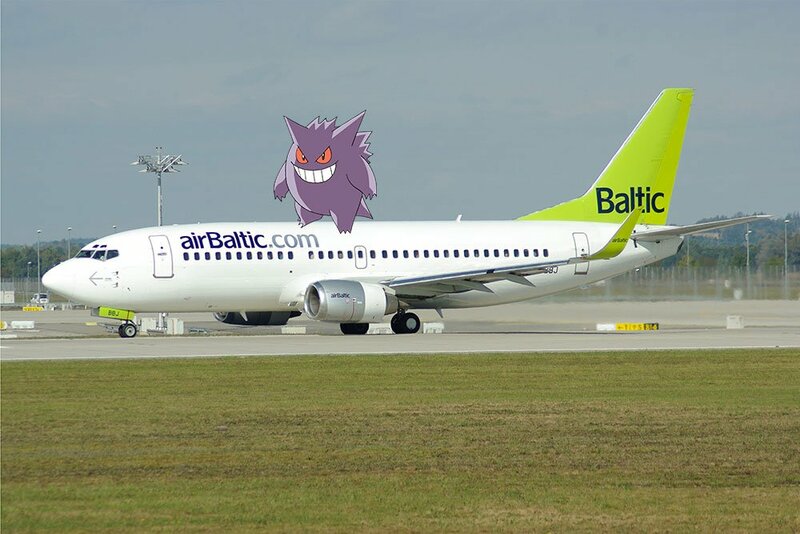 According to a press release by the Riga-based company, the airline “invites travellers to stop by the airBaltic ticket office at Riga International Airport and catch a Pokémon.” Anyone who posts a screenshot of their Poké-trip to the airBaltic office with the hashtag #airBalticPokeHunt will be in with a chance to win business class flight tickets. Rebels for the cause, airBaltic’s attitude is very different to those of other Latvian transport companies, such as Latvian Railways, who are imploring players to stay away.